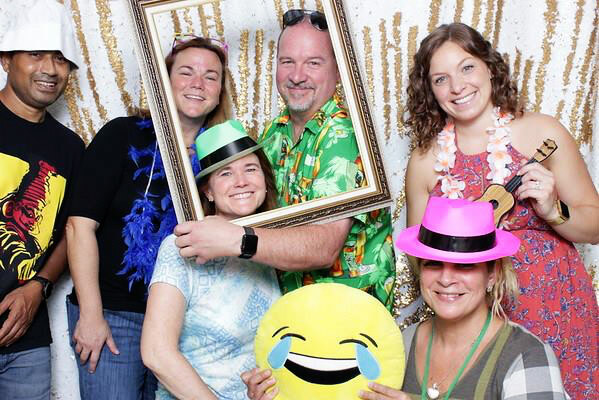 Interested in an exciting career with us at Neustar? We are always looking for qualified candidates to join our team and currently have opportunities in offices all over the globe. Find the position that helps you reach your career and personal goals and apply today. Neustar is driving the connected world forward. We help grow and guard our clients' business by connecting people, places, and things with solutions in Marketing, Security, Risk, Communications and Registry. At Neustar, we are committed to the growth and development of our employees, whose individual skills, curiosity and passion for their work contribute to the overall success of our business. We are focused on growing our employee's talent and skill sets through a variety of learning programs designed to help them gain a deeper understanding of our products and industry. We invest in our teams' technical understanding, business skills and personal development through a catalog of custom-designed courses and programs. These are offered in a variety of formats including live classroom, online learning and multimedia components. Come join us at Neustar and see how learning can happen everywhere. 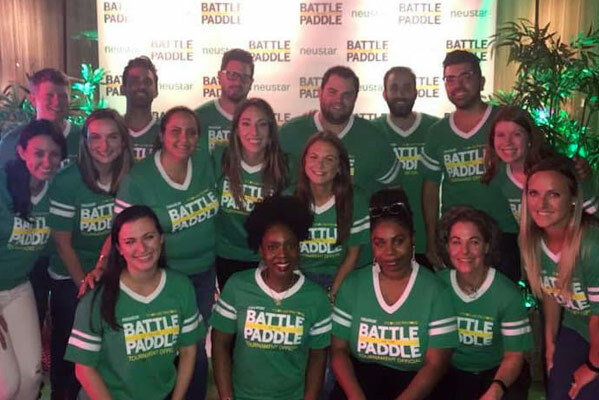 At Neustar, we are committed to a winning culture. As we continue to grow in the markets we serve, it is almost impossible to have sustained performance if we don't have a culture committed to winning and each other. When we win, there are many dimensions -- success in a department, a victory for our clients, an industry-leading product, a leadership role in our local and global communities - all are examples of success. 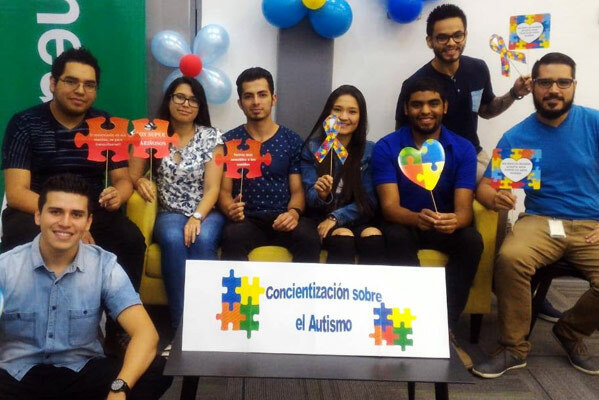 To build a strong company, we depend on employees to embody a core set of values that drive everything we stand for and what is expected from each of us - how we react, behave, support and win as a team. Values guide how we operate as an organization and how we advance, scale and grow. Our core values are: Accountability, Collaboration, Resilience, Respect, and Transparency. Why is this important to you? Our core values were defined by our employees to guide and drive our winning culture. 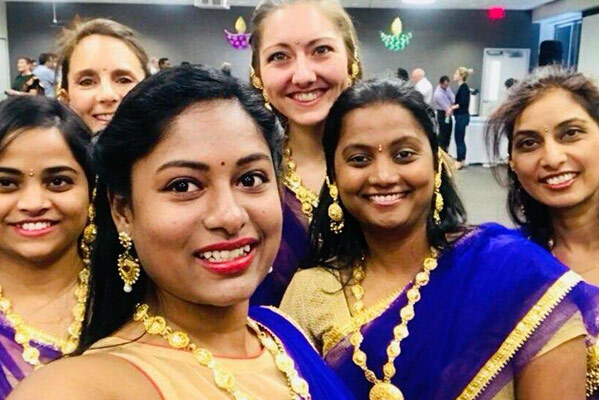 It's what sets us apart from our competitors, better serves our customers, makes Neustar a great place to work and instills a commitment to Neustar's and each other's success. We are investing in our people, our solutions, our markets and our corporate social responsibility. We create career opportunities, offer education and training resources, deliver wellness programs, and develop groundbreaking information services (IS) solutions for thousands of leading brands, including more than 60 of the Fortune 100. Our employees are at the heart of our success. An abiding commitment to a shared culture and values system is our guidepost. We are Neustar. That's what we do. What can you do? Join us. Neustar recognizes that a robust benefits plan is essential for employees to help meet the financial demands of today and tomorrow, while also providing a work/life balance. These benefits can vary by office location. 10 paid holiday days in the U.S. along with a generous vacation policy. Holidays recognized in global offices vary. This award recognizes employees who have made contributions that improve our organization's performance. Neustar's growth and success are attributable to the contributions of all employees in every operational and functional segment of the business. Innovation, commitment, and hard-work are the qualities of employees who have enabled Neustar to become the performance-driven company that it is. 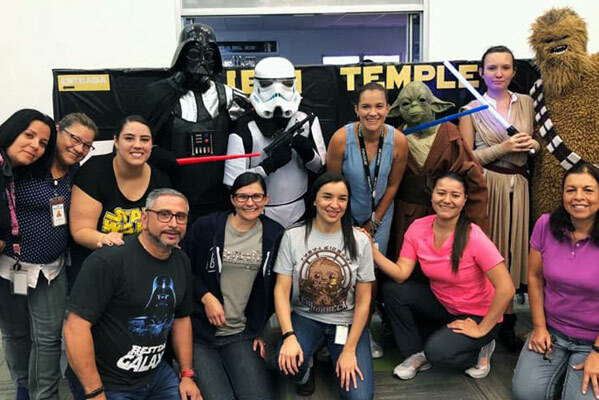 An engaged culture that values innovative, client-focused solutions, Neustar knows how to celebrate our successes and recognize the passions of our employees. Our offices are abuzz with bright, energetic minds working on the next big thing, all learning and creating together, and having some fun along the way. Find the position that helps you reach your career and personal goals.